Since I have been back in Denver, my lovely guest reviewer AKA Linda AKA my mum AKA @highlandhamster on Twitter (go follow!) 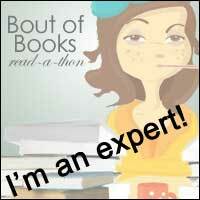 has been to a couple of book events on behalf of the blog. 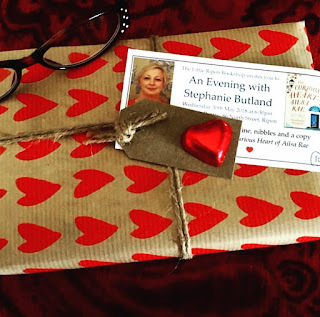 Also because book events are so fun and bookish people are the best! 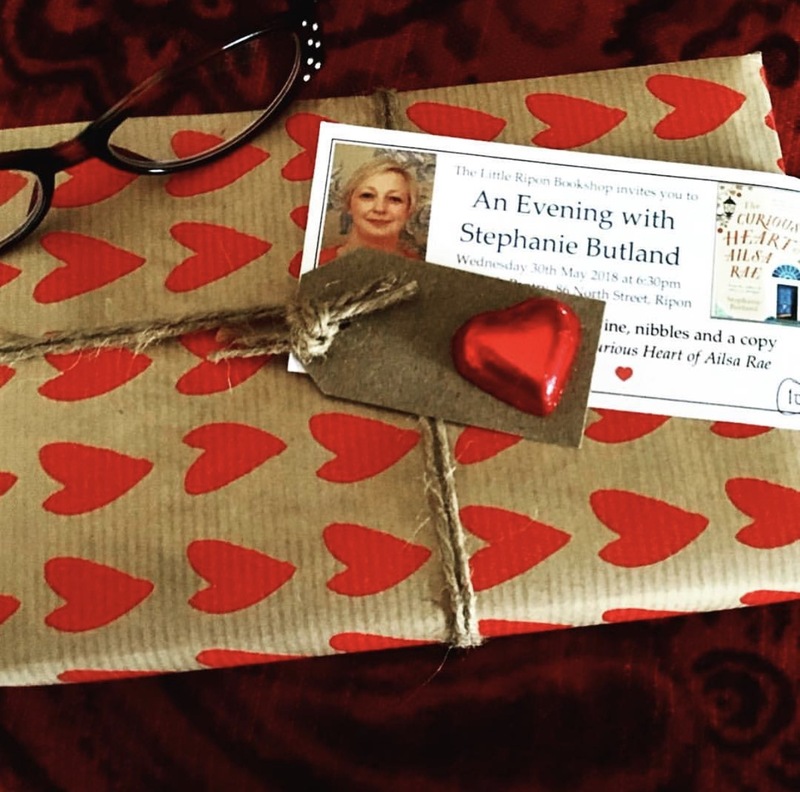 The Little Ripon Bookshop, an excellent independent bookshop, organised this event with Stephanie Butland, author of Lost for Words, published last year, and now The Curious Heart of Alisa Rae, published this month. After reading a couple of passages from the new book, Stephanie talked about various aspects of her writing, including researching her subject, choosing character names and, indeed, the title of the book, and choice of setting. As dance plays a big role in The Curious Heart of Alisa Rae, there was even talk of a dance lesson with Anton du Beke. Finally, we were given some incite into her next book, due to be published in summer 2019. All in all, a fascinating evening. You can click here to read our review of The Curious Heart of Ailsa Rae!